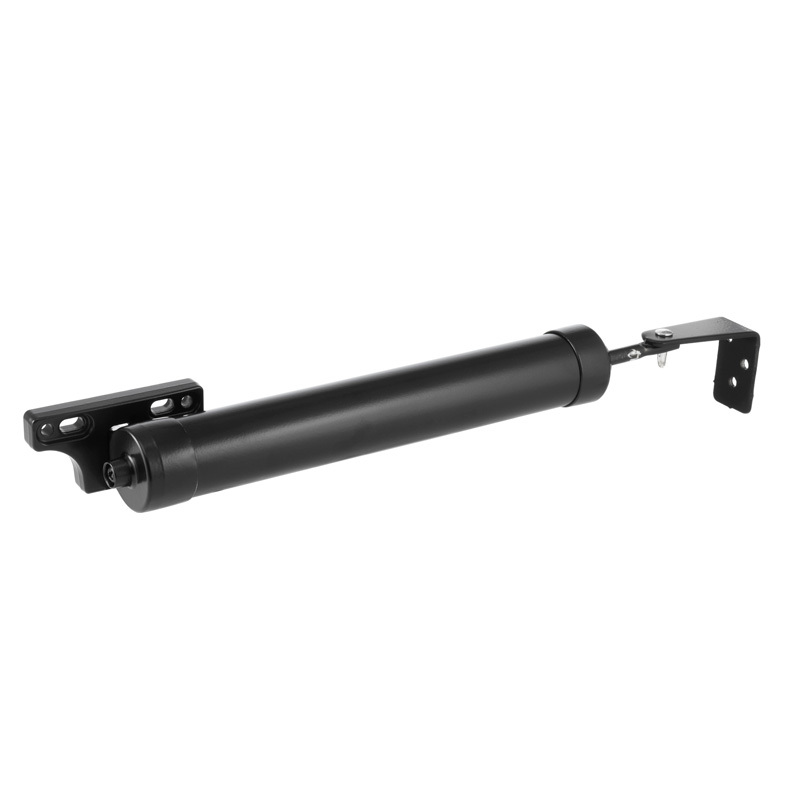 A hinged security screen door lock that engages privacy locking with a push button from the outside. 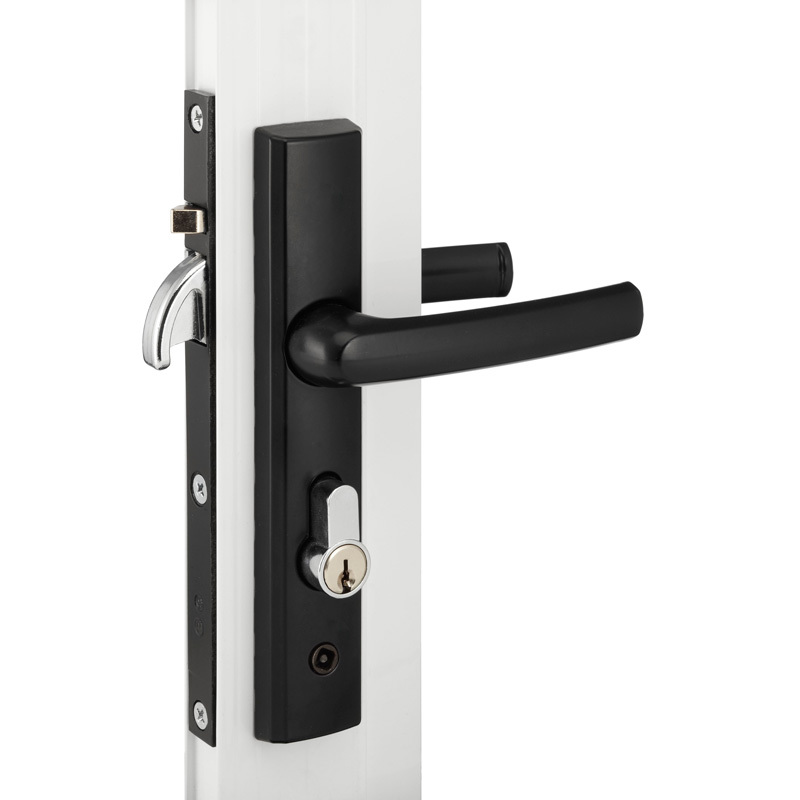 The door can be unlocked from the inside with the turnsnib and unlocked from the outside with a key. 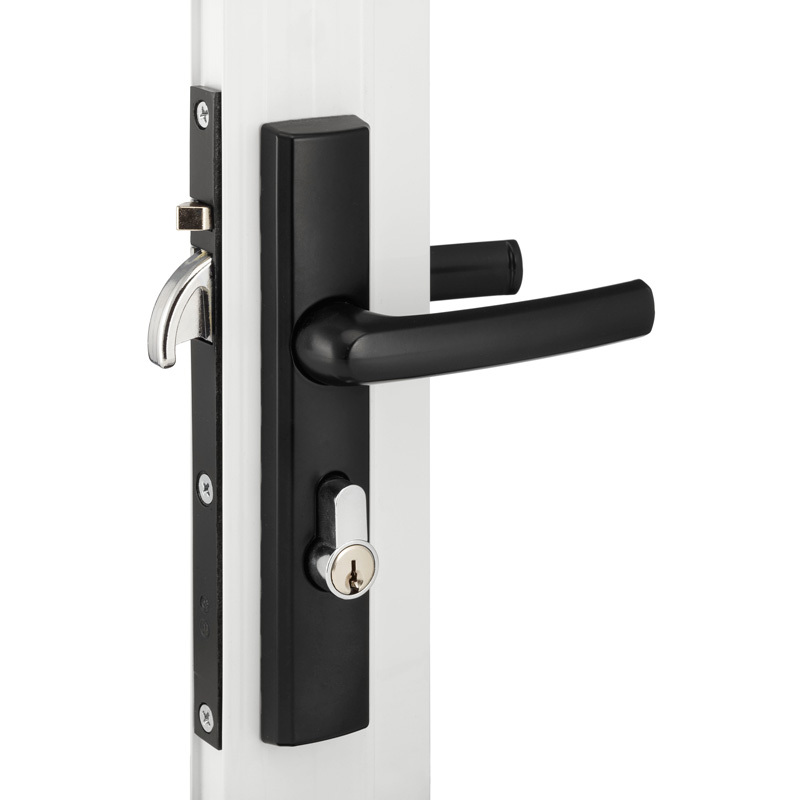 Enhanced resistance to forced entry via a notch in the latch bolt that engages a profiled strike plate aperture. Suits both left and right handed hinged doors. All Austral Lock products are available in the wide range of powder coated colours listed below. Special colours beyond this range are also available. Please contact Austral Lock directly regarding this as special conditions apply. The colours on this chart are as close to the actual colours as possible, they should be used only as an approximation of the actual powder coated colours. Samples are available on request. A Resource for natural buy keppra online uk beauty tips herbal and home remedies.. The product must be installed according to the instructions included in the product packaging and the door should be apertured according to the door “cut-out” dimensions and tolerances shown. Doors stored on site are stored in a clean dry area free from cement, lime, paint, acid etc. 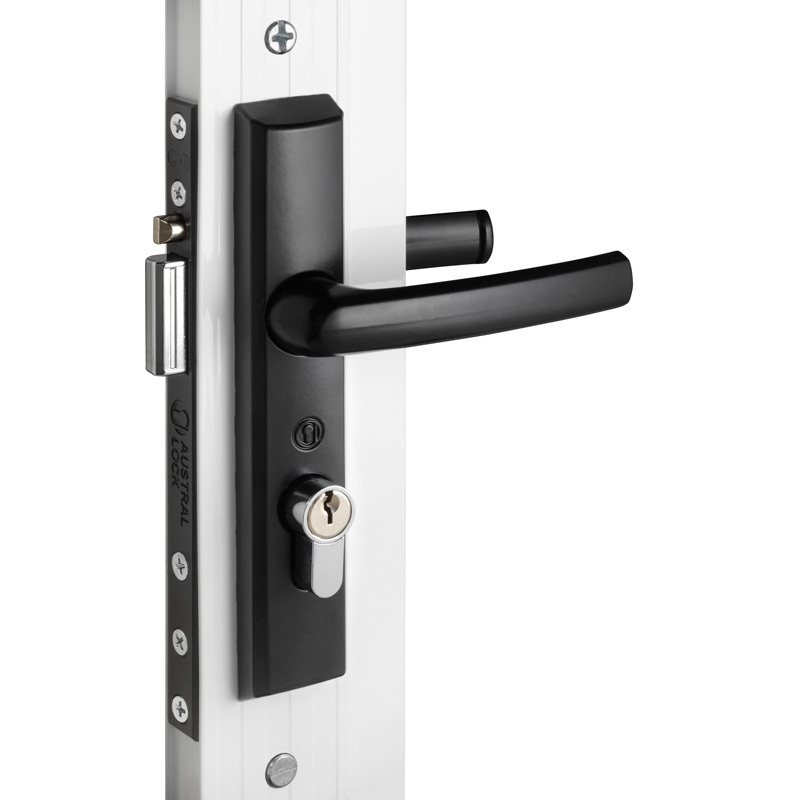 No metal swarf or other contaminants enter the lock body. The fixing screws do not damage the product finish. The door is correctly adjusted with the correct clearances. The lock engages the strike/catch plate correctly. The door is protected from building fall-out such as wet plaster, mortar, paint and welding splatter. Do not paint the lock body or faceplate. Remove wet plaster, cement, mortar and other droppings immediately, using ample clean water and a sponge or rag, to avoid permanent staining or scratching of the product finish. If removal is delayed and scraping becomes necessary the surface finish may suffer. Annually inspect the door to confirm that the door operates with the correct clearances, closes and opens without obstruction. 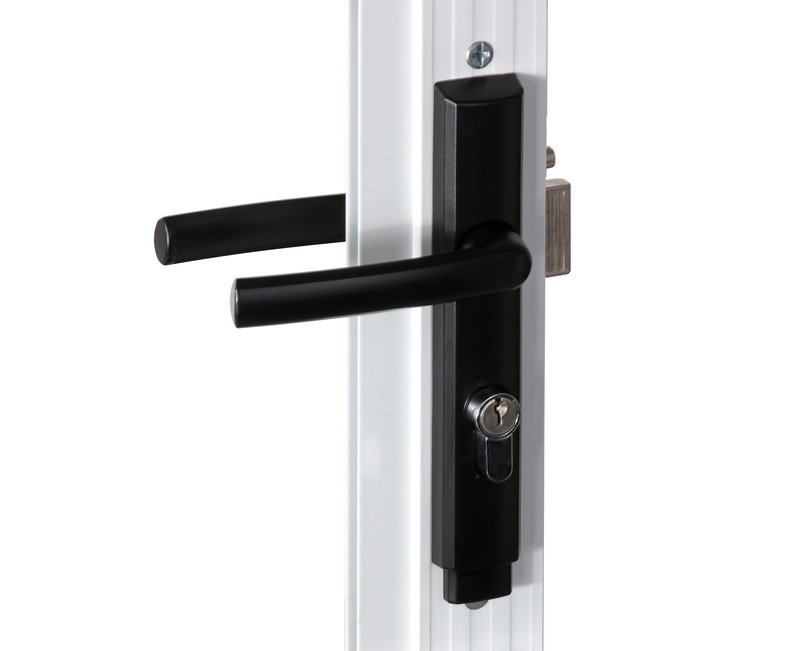 Confirm that the lock bolt or beak engages easily with the strike/catch plate when the door is closed and the lever or key is turned – adjust the door if necessary. Annually check that when the door is closed, the lock can be locked by key and by the lever. NB : The lock assembly has been lubricated for life, and should not be disassembled by the user. Every six months, powder coated surfaces should be cleaned to protect the finish. However, in areas where pollutants are more prevalent, especially in coastal or industrial regions, cleaning should be carried out every two to three months. Use a soft brush (non abrasive) or cloth and a mild household detergent solution to remove dust, salt and other deposits. Do not use steel wool, scrapers, scouring liquids or powders to remove deposits as these permanently scratch the coating surface. Plated finishes are susceptible to tarnishing if they come into contact with moisture, wet paint, or water vapour. All plated finishes should be coated with a non-abrasive furniture or car wax immediately after installation. Plated finishes should be regularly wiped with a non-abrasive furniture or car wax, taking care not to scratch any protective finishes that are employed to protect the surface and prevent tarnishing.